← Sheep lost in Douglas! 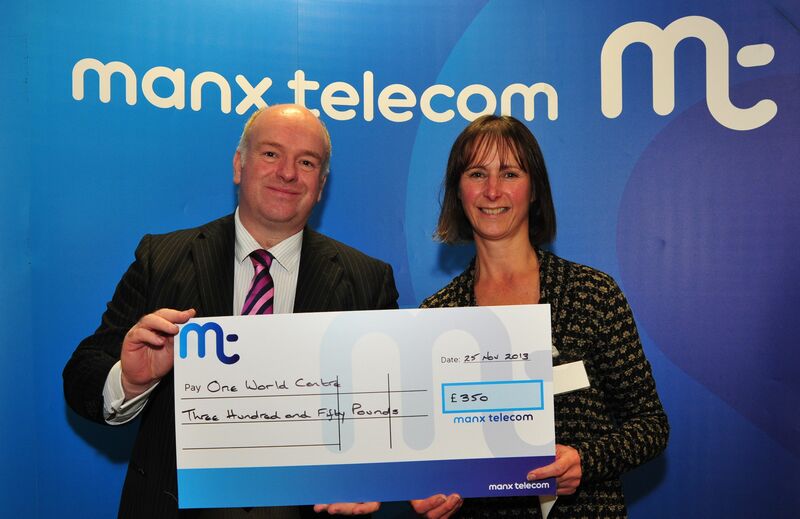 We’re delighted to announce that the Manx Telecom has awarded us £350 to enable us to print trail guides for the Global Gardens Tree Trail that will open in the new year in the grounds outside our office at Garey Ny Cloie in St Johns. We hope you will come and enjoy looking for the featured trees and discovering their origins in different parts of the world.